With the Easter season only just around the corner and occupancy levels set to soar, make sure you stay ahead of the game and order your bed, bath and table linen today. Ultima Superior bed linen uses a blend of fine combed cotton and polyester yarn for an ultra-white, ultra-plush guest experience with easy care processing for you. 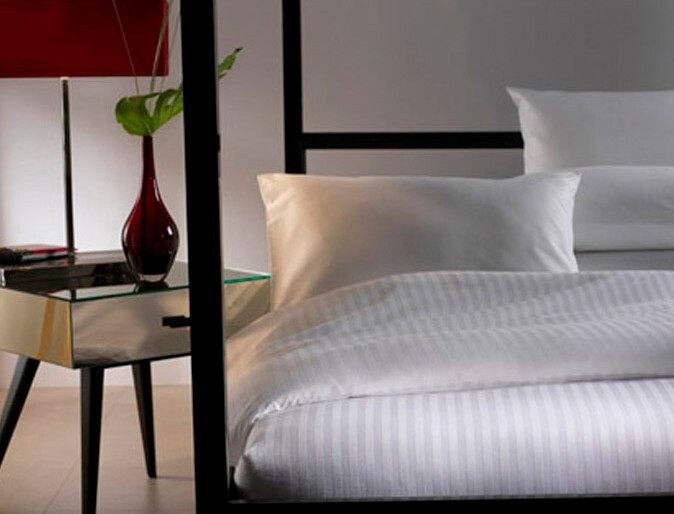 Wrinkle resistant, fast drying, with a 200 thread count and featuring an elegant 1cm or 1” satin stripe, it’s easy to see why this timeless favourite is the linen of choice for many hotels and laundries. And don’t forget to add flat sheets to your order. Ultima 70/30 cotton rich sheets are incredibly durable and engineered for laundries, yet offer a touch of luxury to everyday linen needs with a super-soft cotton and ultra tight 130 thread count weave. 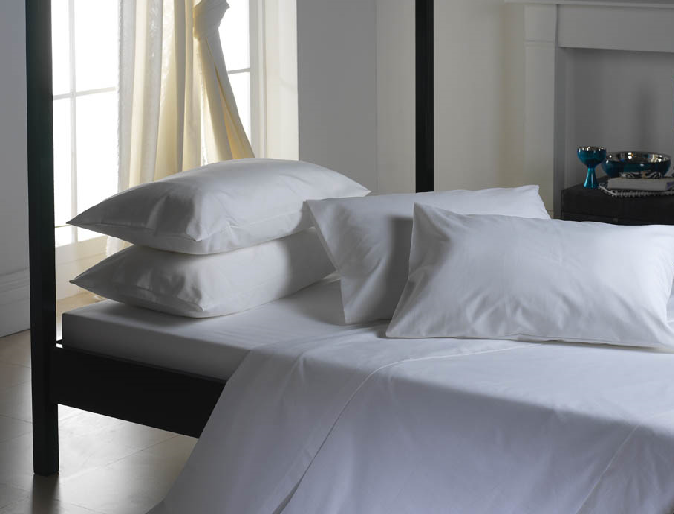 Remember, all of our bed linen range now features One washTM technology for beautiful beds after only a single wash.